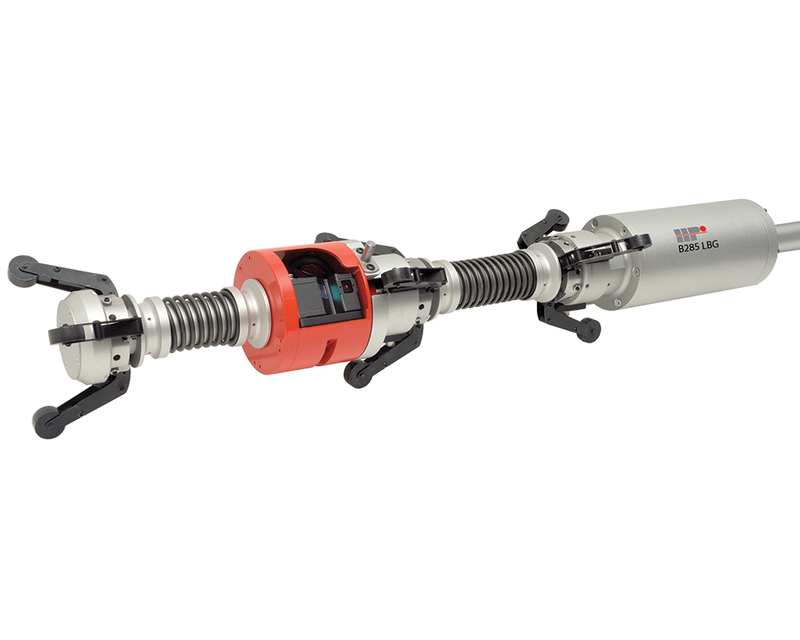 The B285 LBG Laser Gage is designed for dimen-sional measurement in grooved and smooth tubes. 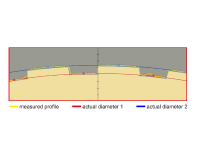 It covers a wide range of diameters from 100 mm to 160 mm. 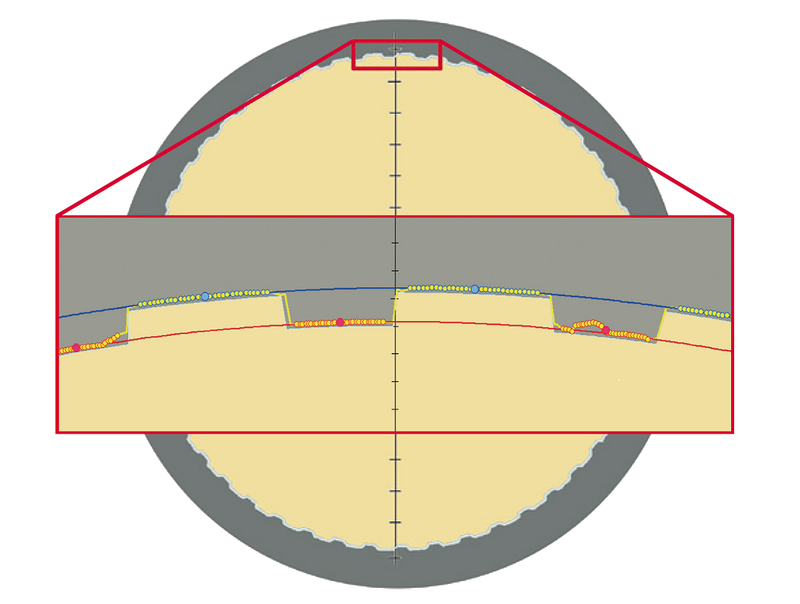 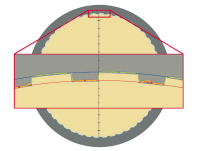 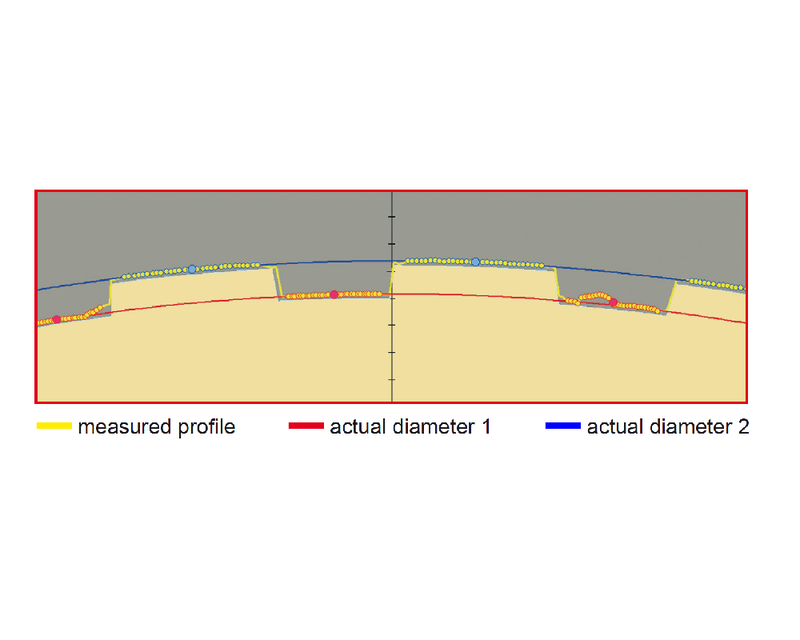 The measurement is taken by a 360° rotating laser beam having a measuring range of 10 mm.